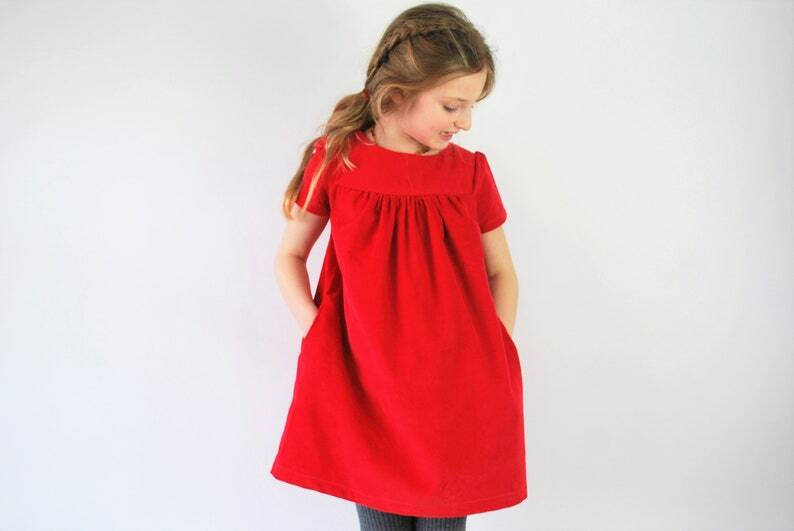 A gorgeous, simple and classic smock dress with added pocket feature. Beautiful and well made. Fast shipping. Would buy again.